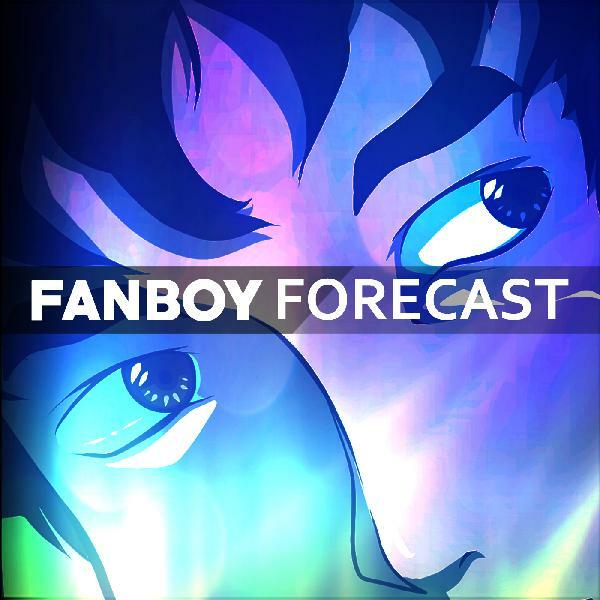 I’m back for another episode of the Fanboy Forecast. This week I talk about a point-and-click adventure game that really kept me on the edge of my seat. Despite its retro-look, the first season of The Last Door is a very suspenseful and scary game and I will certainly be diving into season 2 soon.